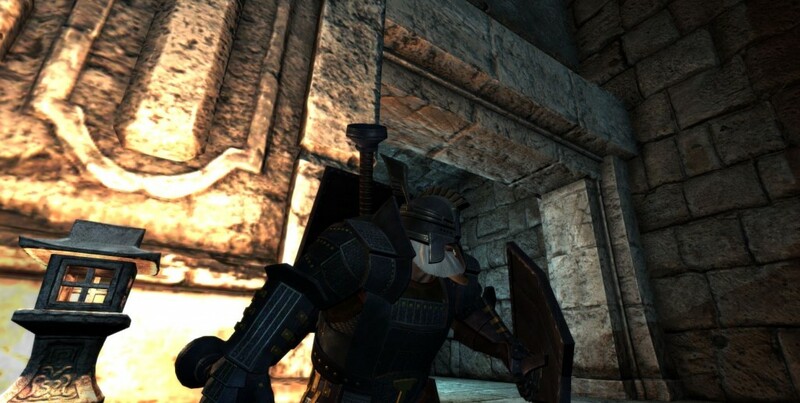 Dwarven Monster Slayers is online! since today, the Dwarven Monster Slayers indie video game project is represented in the world wide web with an official, dedicated website. I will do my best to expand this site in the near future and to keep it up-to-date in order to inform you about the current progress of development.